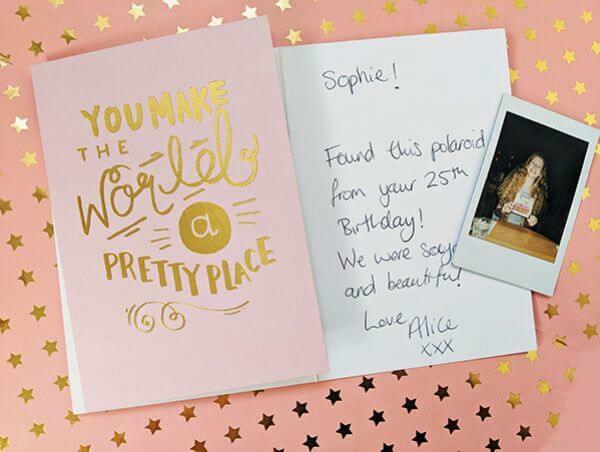 Thinking of You Week seeks to create a broad awareness for the positive impact a greeting card can have on the recipient – especially when it is unexpected – and create a wave of more meaningful connections and caring throughout the year. Research has indicated that, although technology has made us more connected than ever before, people, especially younger people, express high levels of loneliness. 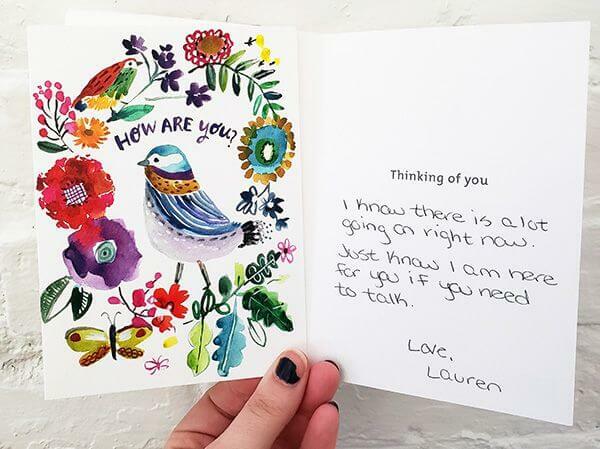 Actual physical connections such as the sending and receiving of cards create a better sense of well being. Thinking Of You Week was first launched in the UK in 2014 and has grown into a popular annual event. The Washington-based Greeting Card Association brought “Thinking of You Week” to the United States in 2018 and is a proud sponsor of the program. With the support of the U.S. Postal Service, over 500 million residences across the country saw the Thinking of You postmark on first class mail during the whole month of September 2018. The USPS is once again supporting this event in 2019. This is the story of Bob and his friend Art, and how greeting cards played a central role in their friendship. Art used greeting cards to let Bob know he was in his thoughts while Bob was going through a personal life struggle. Bob called it Card Therapy. But why greeting cards? E-mail, social media, instant messaging work just as well don’t they? Well, not really. 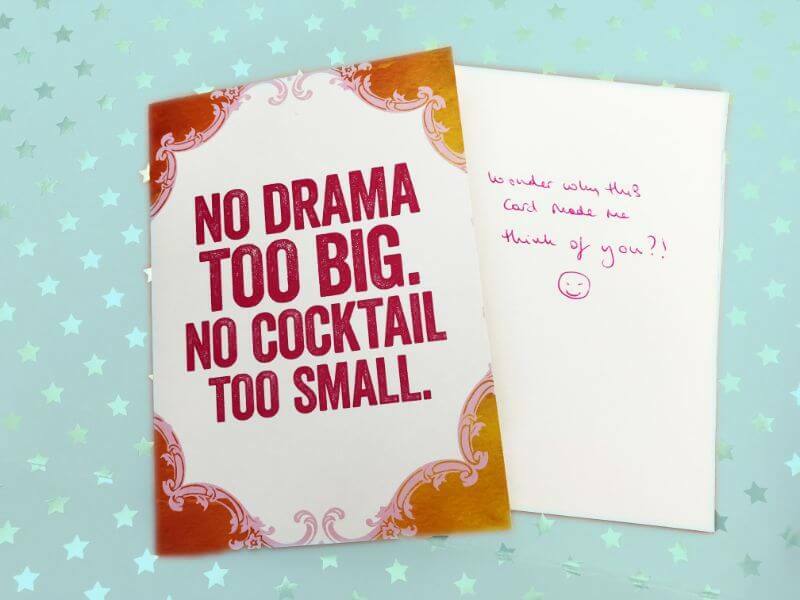 They are great, efficient communication channels, but they lose the magic that comes with the anticipation of writing a card, waiting for the post, opening an envelope and knowing someone took the time to think of you personally and hand write a personal message.